Volume Booster Pro (Sound EQ) is a new innovative volume booster app that enhances sound by boosting all phone sounds to maximum levels. 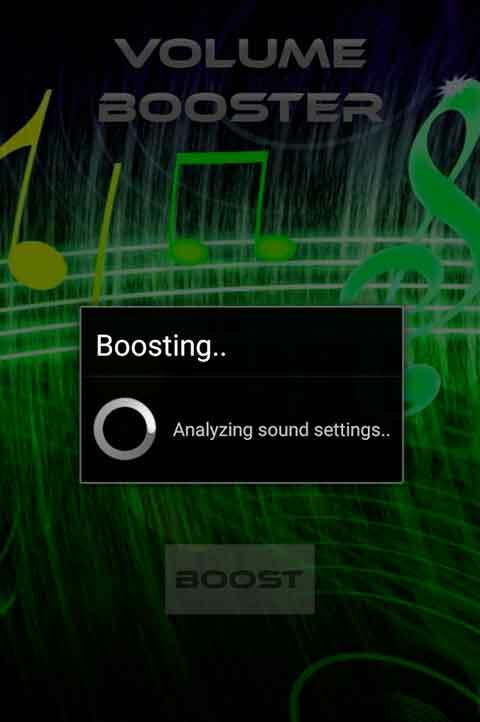 Volume Booster Pro (Sound EQ) will amplify the device volume levels to the highest quality possible. Use this app to boost the volume on your device when listening to music or videos with just one push of a button. 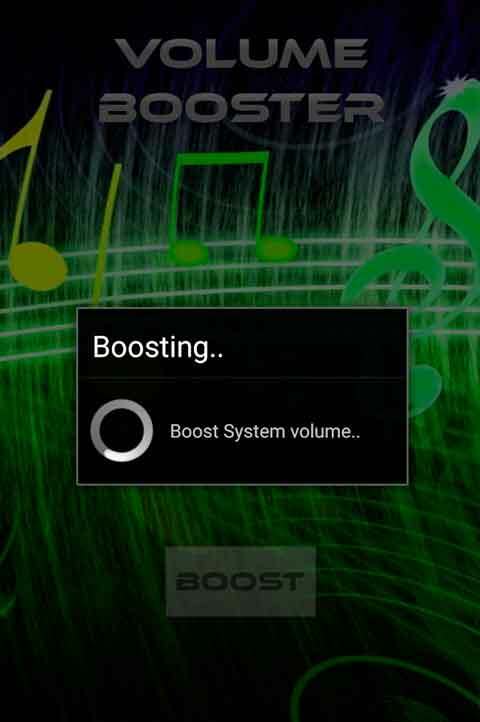 Volume Booster Pro will increase the volume for your phone ringtone, alarm, notification sounds, multimedia sounds, and system sounds . It will work for headsets, headphones, and speakers!